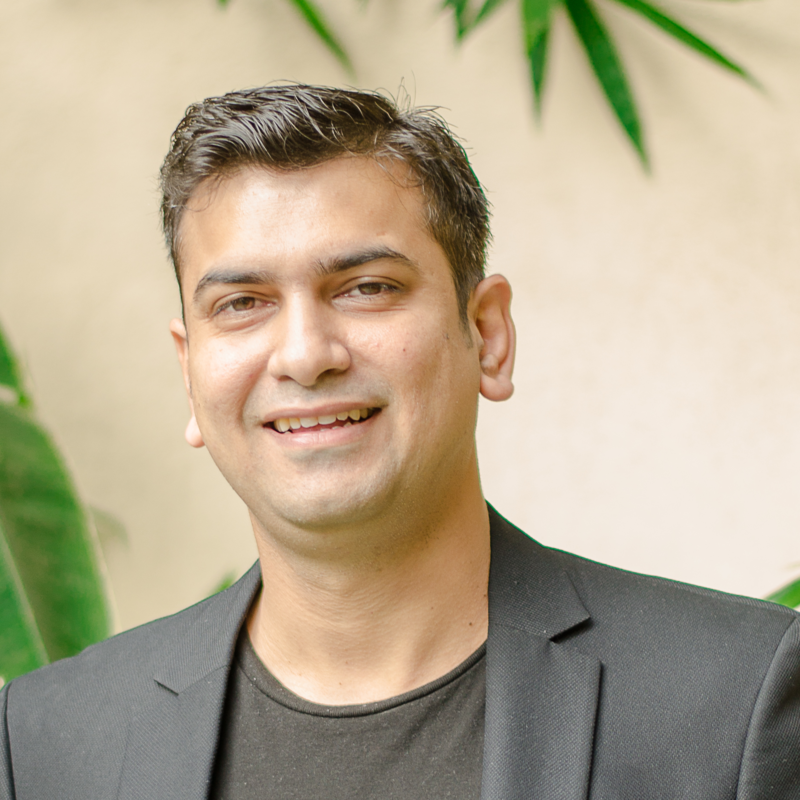 Ravi Saraogi is Co-founder and President APAC of Uniphore Software Systems. Based out of Singapore, Ravi is responsible for the overall expansion and growth of Uniphore in the region. He plays a vital role in the company’s business development and acquiring fresh talents for the deep tech-based Speech Recognition and Voice Biometric solutions company. He also has vast experience in mobile theft security, wireless network development, and mobile learning applications. He is also an active member of the Mobile Payment Forum of India (MPFI), where he identifies and develops business opportunities in the field of mobile payments. Umesh and Ravi Saraogi co-founded Uniphore Software Systems in 2008 aiming to extend the power of speech to revolutionize human-machine interaction and allow any software application to understand and respond to natural human speech. Prior to Uniphore, they had created Singularis Technologies, a mobile theft security product which received global recognition. He is an alumnus of Jaypee Institute of Information Technology, Delhi.